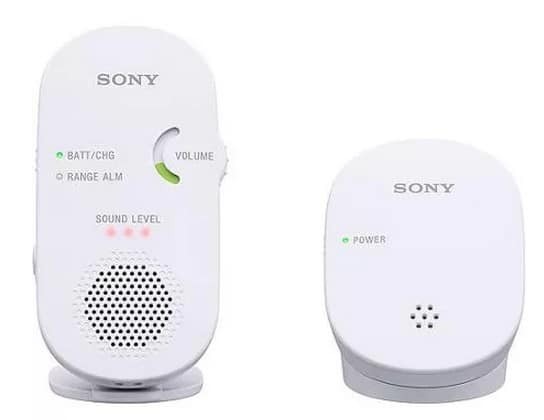 The Sony Audio 2.4 GHz Digital Baby Monitor is on sale for $20 at Walmart.com right now. That's 72% off the list price of $69.98! 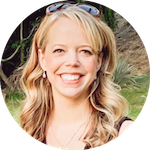 Shipping is FREE with Site to Store or $35+ order.